A MOST WANTED MAN—–a Chechen man, on the terrorist watch list, escapes from Turkish and Russian prisons to Hamburg, where he is sought by security service spies and the police. They hope he can lead them to bigger fish, even as they engage in turf battle, while a sympathetic lawyer tries to aid him. Top notch 2014 thriller, another absorbing John Le Carre delve into double cross, officialdom ruthlessness and international high stakes, all done by believable characters, without needing to blow things up to maintain momentum. Subtle direction from Anton Corbijin, a smart script, and a well-picked cast make for 122 tense minutes, with a suitably wrenching conclusion. The expendability of the individual to the State is put across with effect. 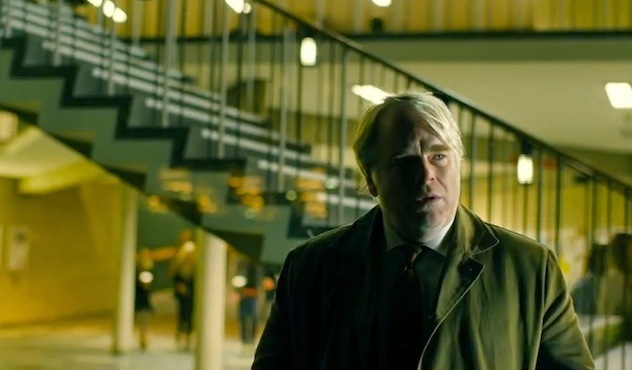 Philip Seymour Hoffman’s next-to-last completed role has him his usual committed self, as the dogged lead pursuer. 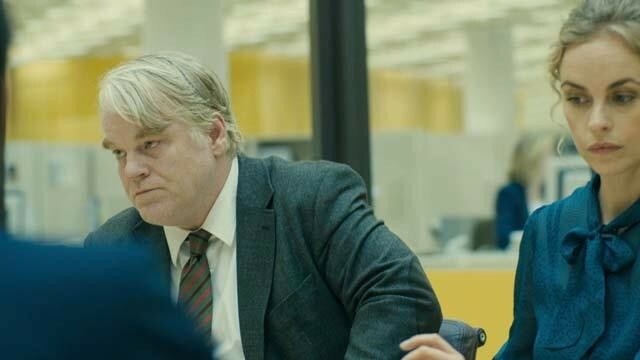 He does an accent that isn’t exactly German, it’s more of a generalized mid-European tack, but it fits, while Rachel McAdams and Willem Dafoe manage theirs suitably. 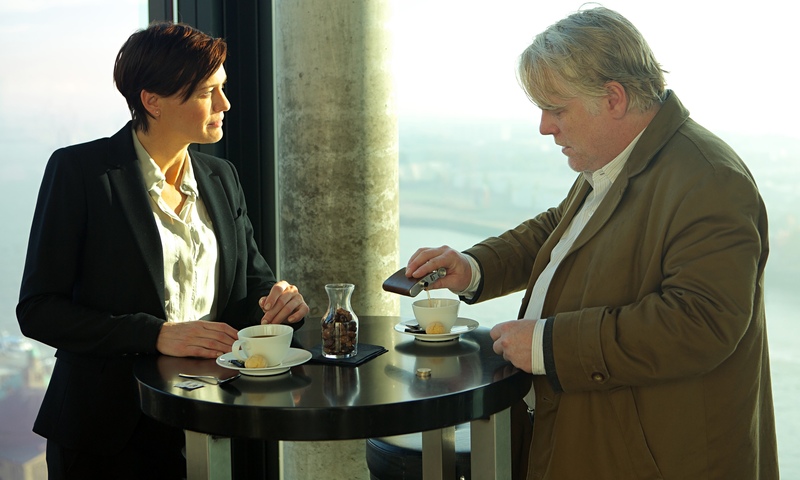 Robin Wright channels some of her cool-as-ice manner from House of Cards, and German star (about to hit bigger worldwide) Nina Hoss locks your eyes on her whenever she’s in a scene. Other fine work from Grigory Dobrygin, Houmayoun Eshadi, Daniel Bruhl and Rainer Bock. The $15,000,000 film returned twice that, proof there is an audience for intelligent espionage drama other than the usual shootfests.